On Thorns I Lay started as a death metal band, under the name of Paralysis in the early 90’s in Greece. Together with other cult bands such as Rotting Christ, Septic Flesh, Necromantia, Nightfall started to spread their name in the local and global underground scene. In 1993 they changed their name to Phlebotomy and released the EP “Dawn Of Grief”. Next year they recorded the “Voluptuous” demo which draw attention of Holy Records (Fr). In 1994, the band changed their name to “On Thorns I Lay” and released their first album which was closer to death/doom style. Through the years the band evolved their music to gothic metal. 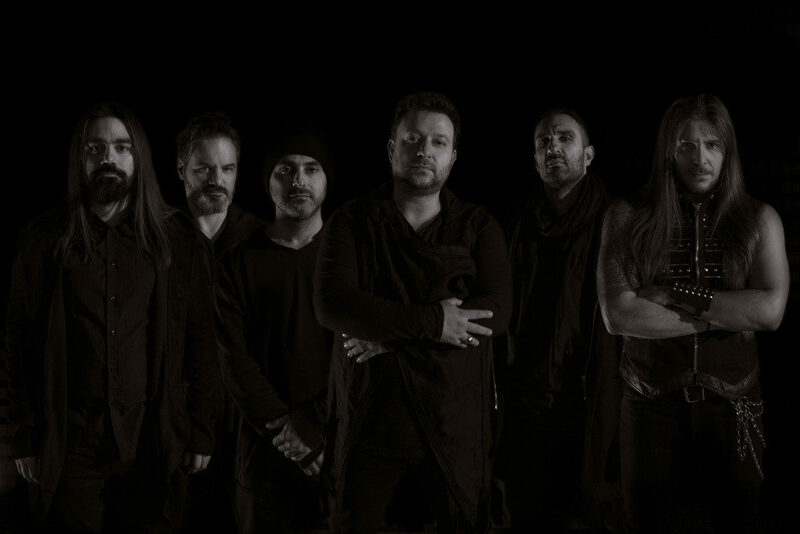 They have released 7 albums and have played in Greece and in Europe together with great bands such as Dream Theater, In Flames, Anathema, Amorphis, Katatonia, Tiamat, The Gathering, Satyricon, Septic Flesh and many more. The band after a hiatus of 14 years has just signed a contract with Alone recs / the Stone Circle Spain and The Vinyl Division. On March 12 they will release the 8th and most important album of their career recorded at Devasoundz studios (Rotting Christ, Septic Flesh), mixed and mastered by Legend Dan Swano at Unisound AB studio. Their current music style is pure atmospheric doom death metal, back to the roots! Live shows for 2018 and 2019 are to be announced soon.